Tommy WilesA Whole Foods store in San Francisco. Barclays analysts say out-of-stock problems at Whole Foods are hurting the grocery chain’s sales and making it less of a threat to other grocers. “Until execution issues are resolved and broader price cuts are implemented – we believe traction on sales will stall, so for now the pressure on the industry has abated,” analysts wrote in a research note. 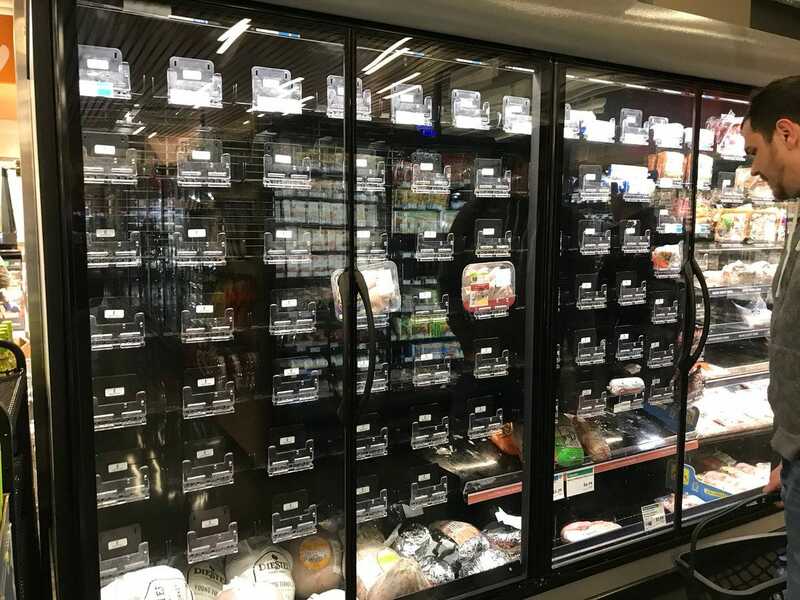 Whole Foods employees have told Business Insider that the out-of-stocks are the result of a new inventory management system called order-to-shelf. Whole Foods is having problems keeping shelves stocked at stores across the US, and sales are likely suffering as a result, according to Barclays analysts. “Until execution issues are resolved and broader price cuts are implemented – we believe traction on sales will stall, so for now the pressure on the industry has abated,” analysts wrote in a note published Wednesday. Barclays analysts have been visiting various Whole Foods stores on a weekly basis since Amazon acquired the grocery chain last year for $US13.7 billion. 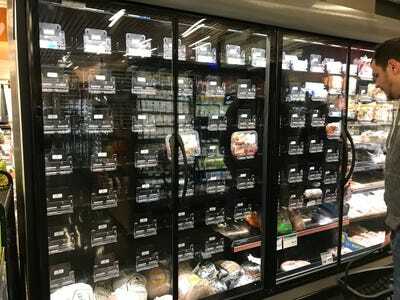 The analysts’ most recent store checks revealed “many noticeable out of stocks in the grocery category,” they wrote. “Facing” is used when stores run out of a specific item, and replace the empty spot with another item.For example, if a store runs out of romaine lettuce, employees might fill the empty spot with spinach. Whole Foods employees have told Business Insider that the out-of-stocks are the result of a new inventory management system called order-to-shelf. The system allows for a very small amount of storage, so any unexpected increase in demand can result in out-of-stocks. Whole Foods has not responded to requests for comment on the new system.